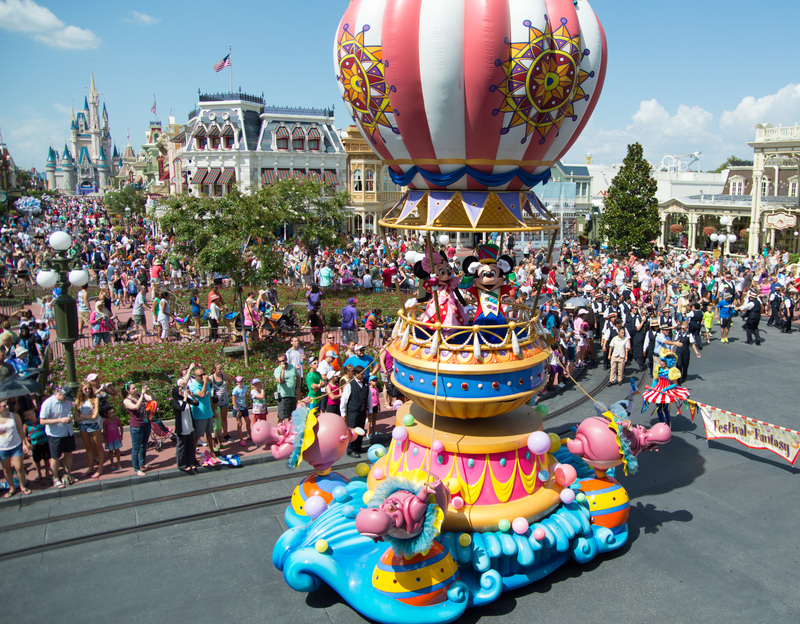 My first parade memory at Walt Disney World was Spectro Magic when I was in fourth grade. For those who never got to witness this spectacular nighttime light parade which was sadly replaced by the outdated Main Street Electrical Parade (I really can’t hide my feelings for this atrocity of terrible music), you missed out. 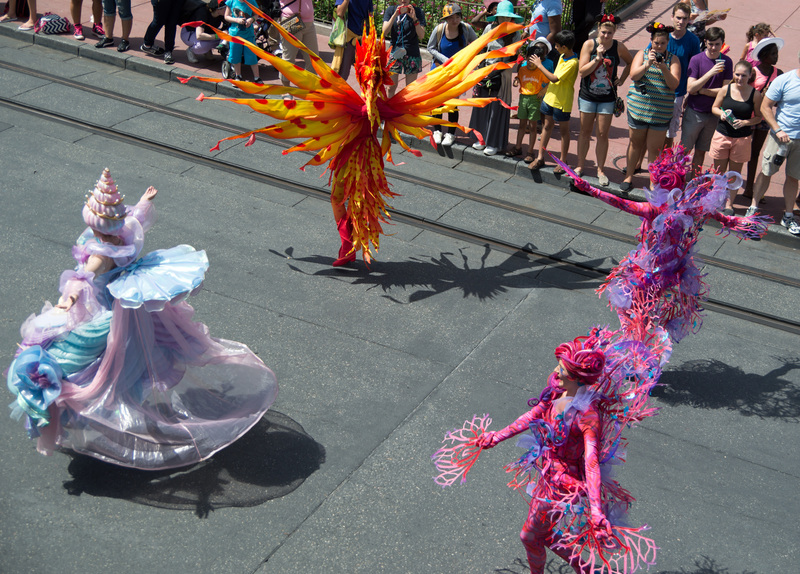 Spectro Magic lived up to its name, it was one of the most magical Disney moments I had; as a ten years old I sat on the curb and watched intricate, light-laden floats drift while surrounded by beautiful music on Main Street U.S.A. I still have the music from Spectro Magic on my phone, and yes, I still listen to it. 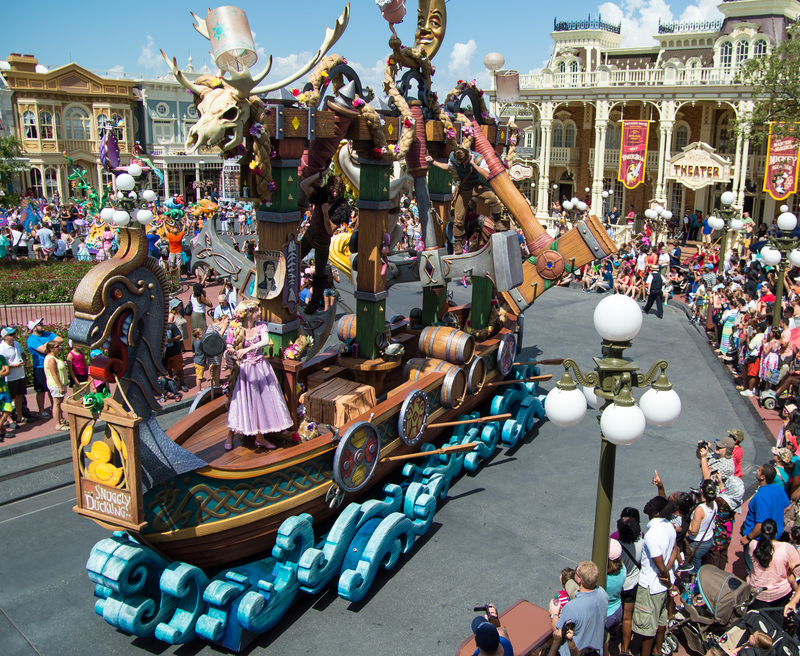 This parade set the bar for all other Disney parades for me, and since then, with the exception of their Christmas parade, none have hit the mark. In fact, I think we’re all calling for the death of Move it! Shake it! Celebrate it!, are we not? 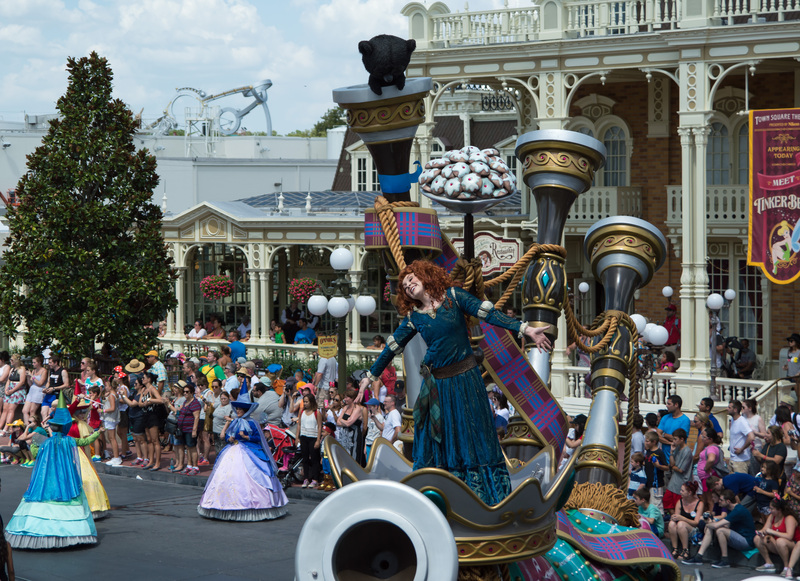 When it was announced that instead of replacing the Main Street Electrical Parade, as many thought they would (guys this parade is old as dirt), and giving burial to Celebrate a Dream Come True (the long running day time parade), I was upset. 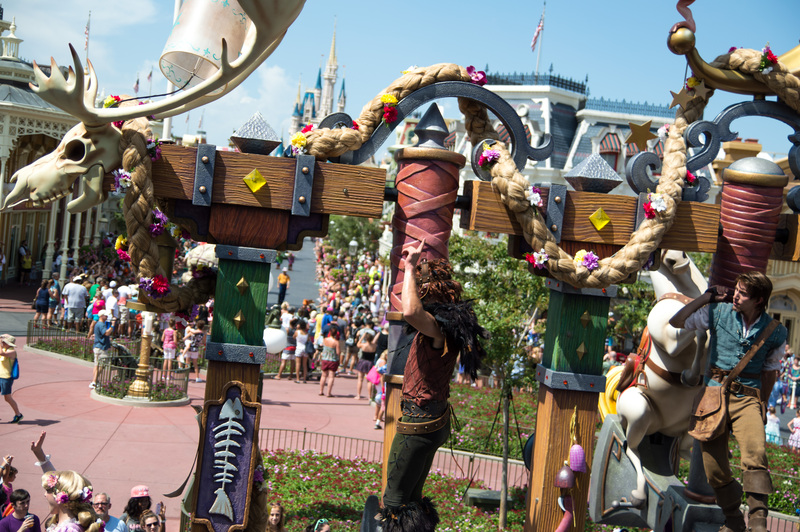 And as outlandish-looking costumes and sketches for the new parade (Festival of Fantasy) emerged on the web, I began to question Disney’s sound judgement. 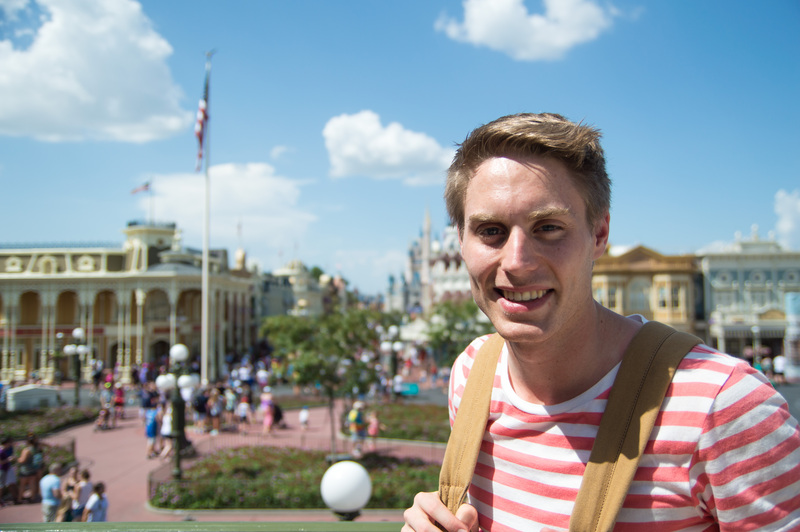 I had the privilege of seeing Festival of Fantasy on opening day in March, a day I went into with cautious optimism. The parade absolutely blew me away. 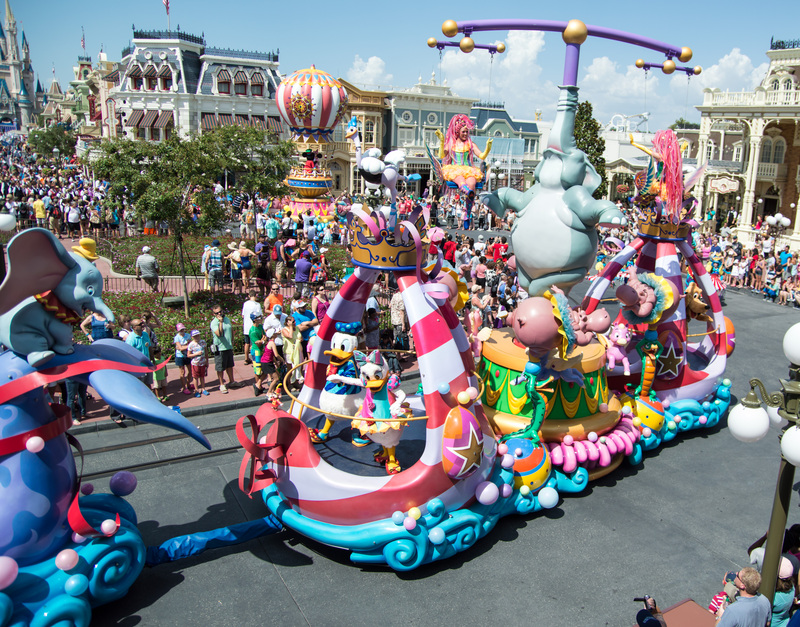 Since then I have had the pleasure of seeing it two more times, and it has been just as good each time, and has quickly become my favorite Walt Disney World parade since the aforementioned Spectro Magic left the Magic Kingdom. 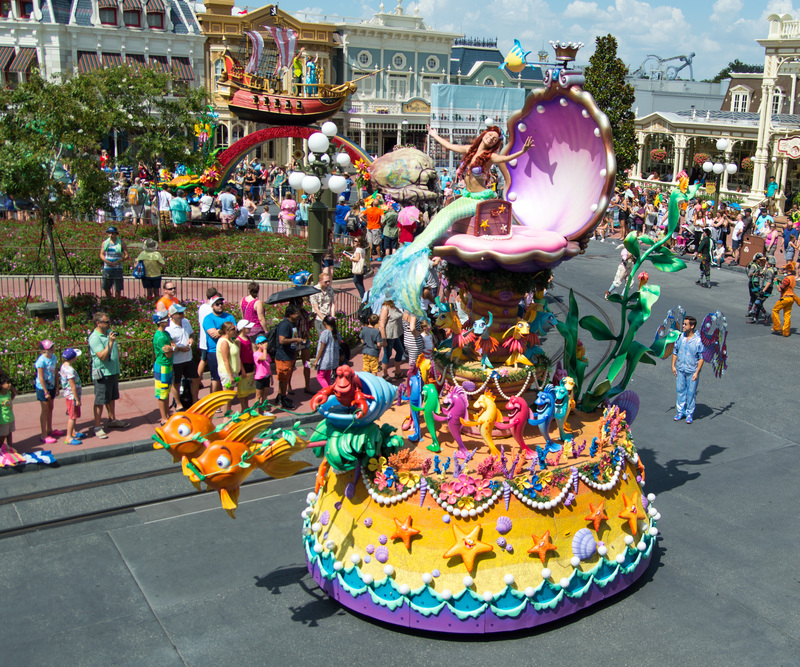 Festival of Fantasy is filled with well thought out, well constructed floats that tower higher than any floats in WDW parade history. 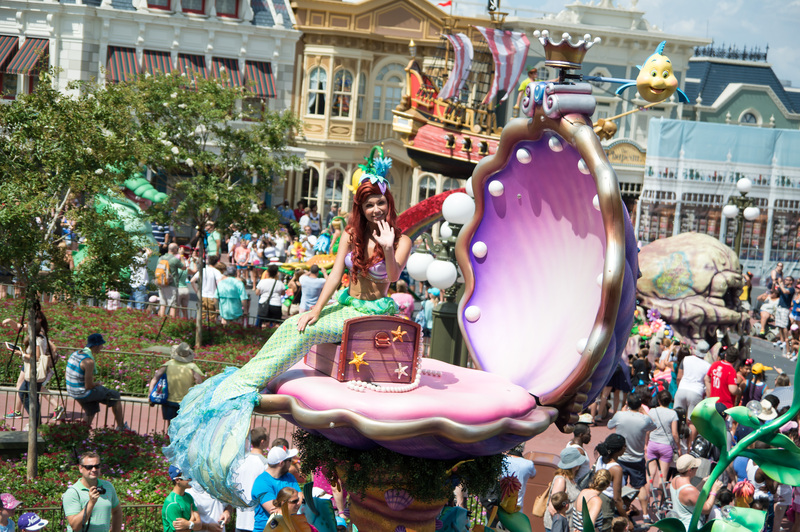 The floats are dedicated to movies and evoke feelings of warm nostaliga. 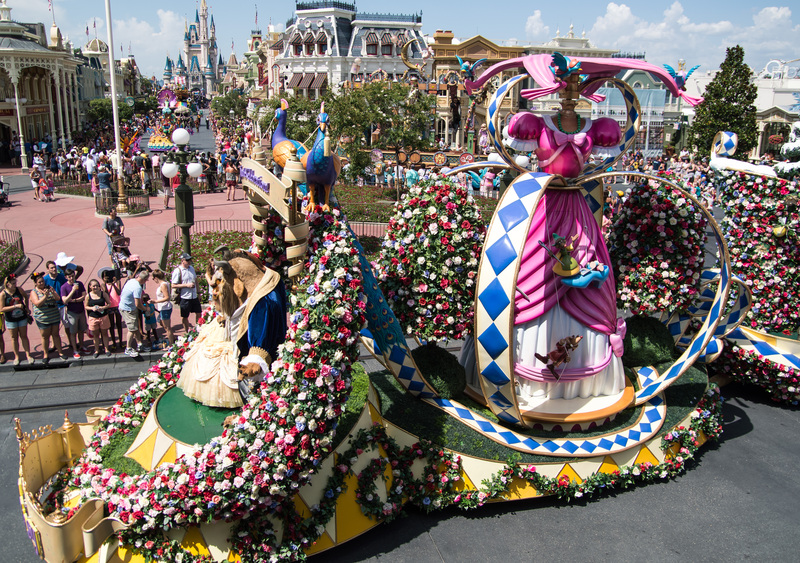 There is a rose-laden princess float which includes Elsa and Anna, a fire-breathing, intricately designed, steampunk dragon, and Mickey and Minnie Mouse in a hot air balloon holding court high above it all. 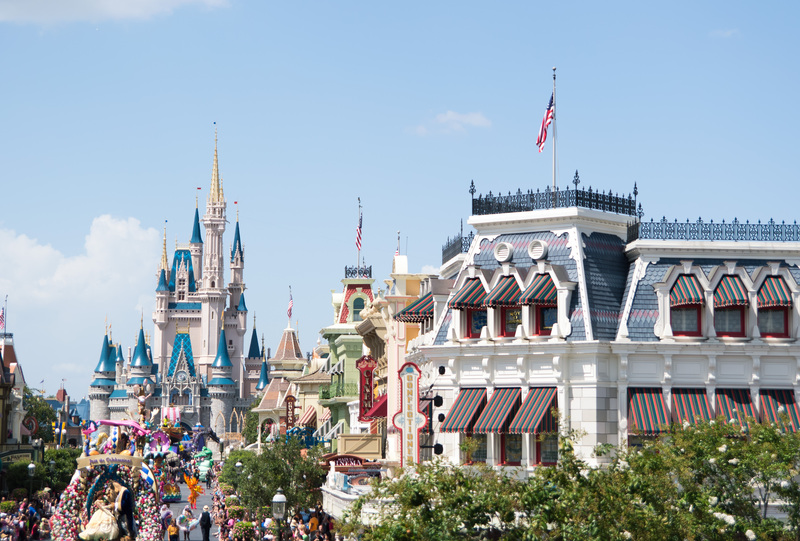 And all of this is intertwined with talented, ornately-dressed street performers that make you wonder if you should be watching the ground or watching the floats. 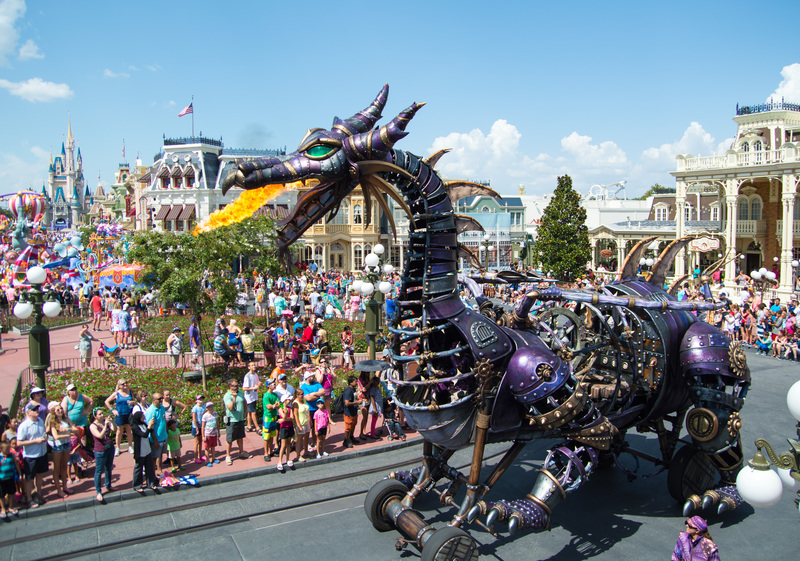 Festival of Fantasy is a positive look at what is to come for WDW entertainment—Disney used their old tricks of nostalgia and great music, and paired them with new, innovative mechanics in a parade thats worth lining up for.